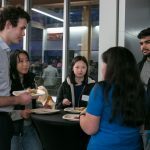 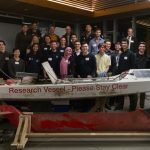 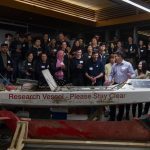 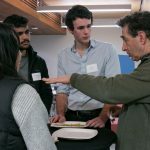 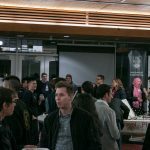 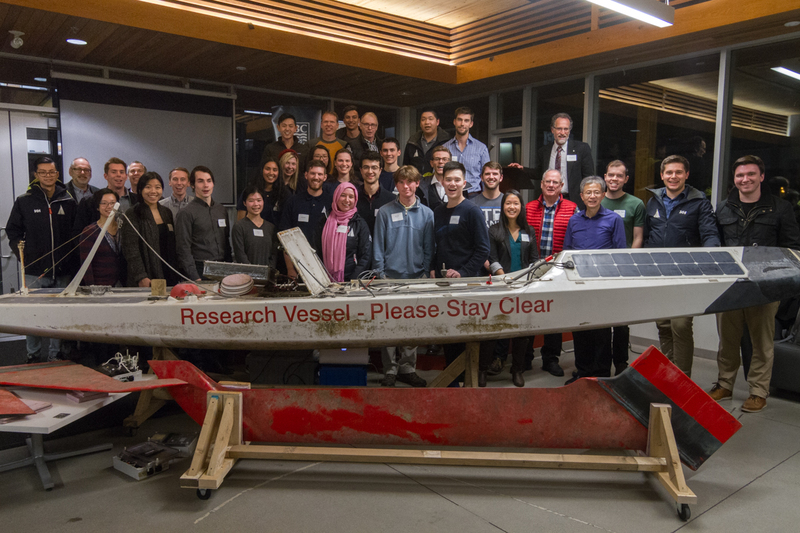 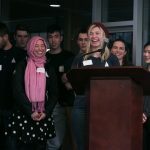 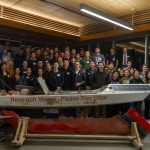 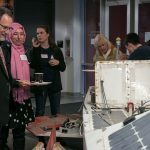 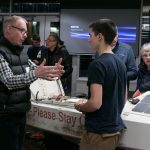 On Monday, March 5, the Department of Mechanical Engineering and Sailbot student design team held a private event for team members (current and alumni), industry supporters and mentors, and faculty members to celebrate the return of Ada, the autonomous sailboat. 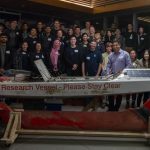 After missing for months at sea, Ada was found by a research vessel off the coast of Florida in December 2017. 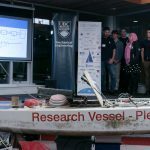 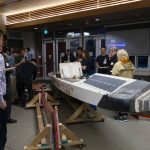 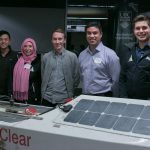 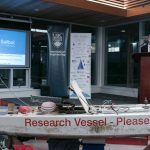 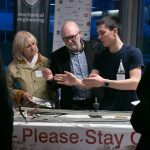 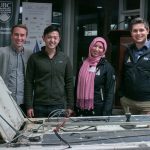 Thanks to the hard work of the Sailbot team and the Mechanical Engineering department, Ada returned to UBC in mid February, 2018. 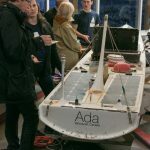 At the event, the Sailbot team shared their initial investigation into Ada’s components and the factors that led to her disappearance, as well as the design improvements they plan on making as a result. 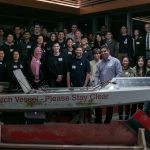 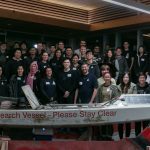 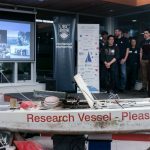 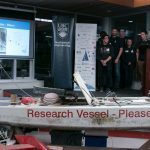 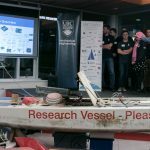 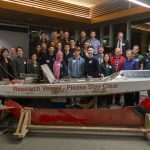 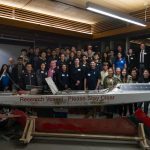 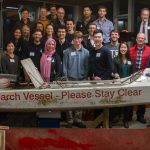 They announced their ambitious goal for their next autonomous sailboat (named Raye after Raye Montague): to sail in the Victoria-Maui yacht race. 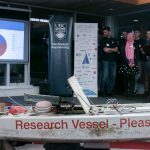 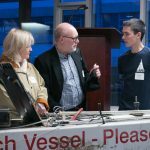 The team is currently looking for support in building their next boat, and hope to one day build one that will sail around the world. 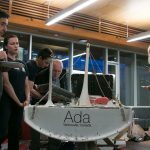 Ada‘s story has captured the attention of many audiences, and was featured on many news sources: CTV, CBC (here and here), and in the Globe and Mail, National Post, Times Colonist, Metro News, Chek and Castanet. 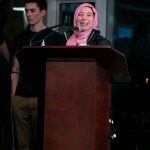 Other stories appeared on Global, Breakfast TV, Black Press (here and here), and the Ubyssey.